Exciting to see the Bank of England's plans to offer its future fund base deposit model more widely to assist institutions in meeting their regulatory requirements for liquid asset buffers. This is a promising step towards the continued growth and expansion of the Islamic Finance industry in the U.K. With support of the UK government, public and private bodies and regulators in implementing the right structures combined with the opportunities provided by Brexit and fintech, there is plenty of scope for this industry to have a greater impact on the UK’s real estate market. 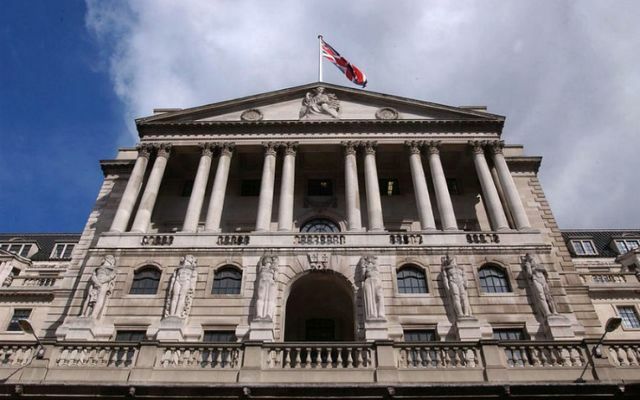 The Bank of England plans to offer a proposed sharia-compliant liquidity tool to a wider range of financial institutions beyond Islamic banks to boost demand, a senior official said on Monday.